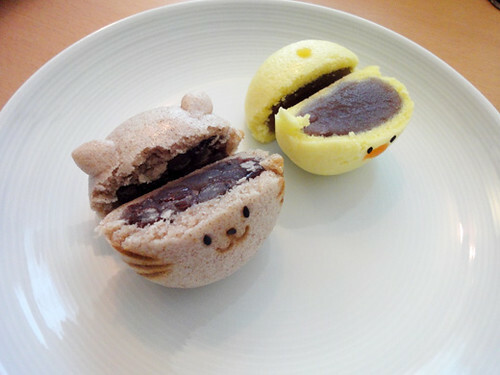 I’ve found very cute animal face manju at Ginza Matsuya department store. 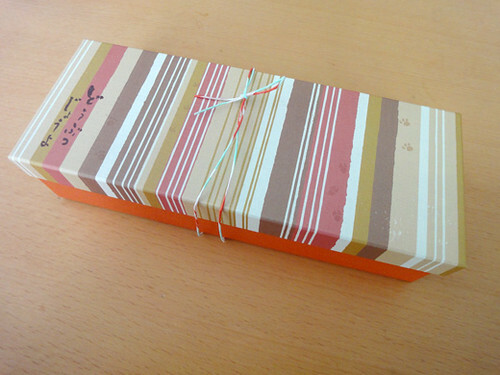 They are sold at Kogetsu that is a famous Japanese confectionery store in Kyoto. 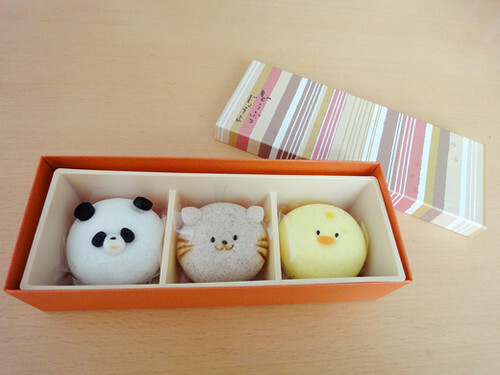 The lovely animal faces are cat, panda and chick with tasty bean paste inside. Their adorable faces make us very happy! 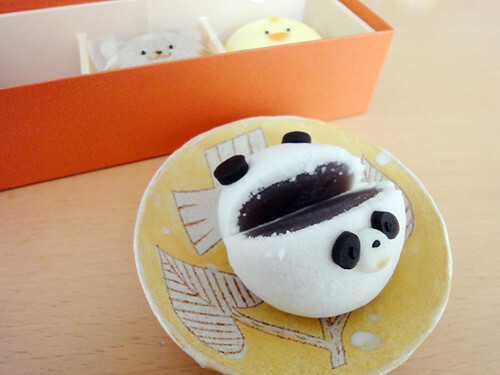 Ohhhh so cute and yummyyy.. love it!! omg, i want!!!!! so cute!